The only certain and predictable facts in life are change, and that we will have to change direction. Life is a journey. A career is a journey. But life is not a constant. Everything around us changes, and we have to adapt. There will be forks in the road, and we have to learn how to choose the right direction. Blockbuster Video did not want to adapt to online downloads. Jessops chose not to embrace digital photography. Virgin records rejected online music. They did not want change, but change happened around them and left them behind. Apple and Google saw ‘cloud’ technology emerging and changed direction to become even more successful. iTunes saw subscription models as necessary evolution and created Apple Music. Pathfinders need calm, intuition and creativity. 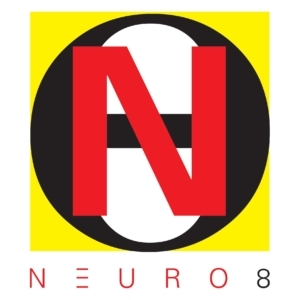 NEURO8 3X8 training programmes are where East meets West. ‘Innovation’ is finding new solutions. When we ‘replicate’ new and innovative thinking we adapt to the evolution around us. Our new behaviours become automatic and embedded; ‘innate’. You no longer think about how to drive your car – 3X8 will help you drive your life.